1.50" pipe, 304 stainless Schedule 10 (sched10) pipe. 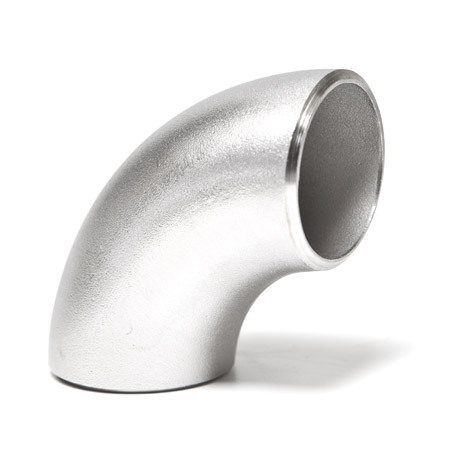 90 degree cast elbow for wastegate inlet or manifold fabrication. Size 1.50" pipe. Wall thickness is .109" (2.769mm. OD (outer diameter) is 1.900" (48.26mm) Perfect for use on 44mm wastegate flanges.